As temperatures start to warm up, bugs and other pests will attempt to seek shelter in homes and office buildings. 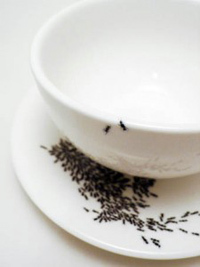 There is always an increase in inquiries for pest control services during the months of May, June and July. So when the pest control job gets too big for a fly swatter, mousetrap or do-it-yourself spray, it could be time to call in a professional. 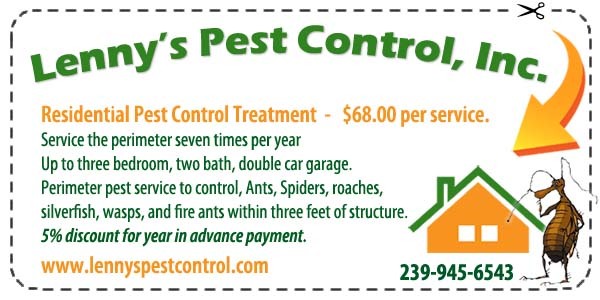 Lenny’s Pest Control is just that professional you need in the Southwest Florida area! To help prevent pests from entering your home, make sure there are not any outside openings such as torn screens, cracks under the door or foundation issues. 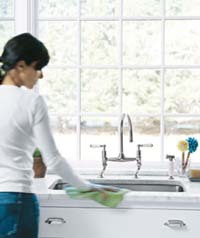 We also recommend you check and reapply any worn out weather stripping around outside doors and windows. 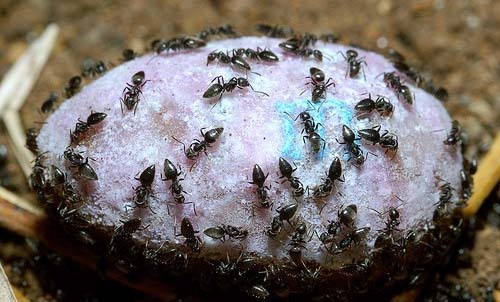 We carefully discuss all pest problems and solution opportunities with you before taking any action. We take into consideration all of your needs and concerns and make sure to answer all your questions so you always feel comfortable with the pest control plan we create for you.